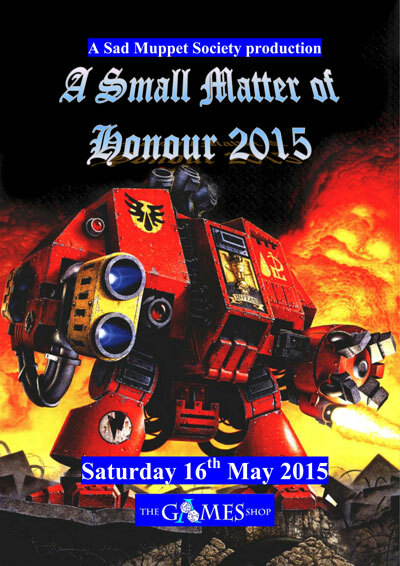 A Small Matter of Honour and Regarding Retribution are The Sad Muppets Society's renowned annual tournaments for Warhammer and Warhammer 40,000. 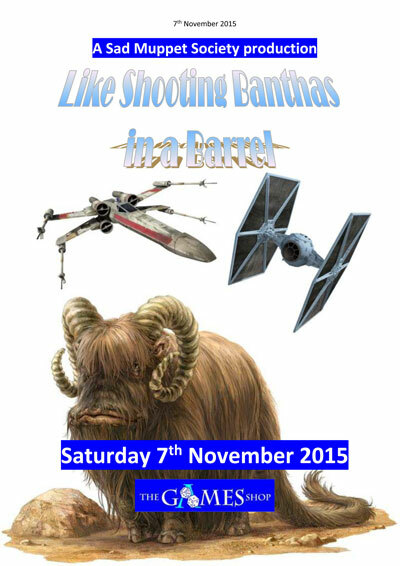 You can now reserve your tickets for Like Shooting Banthas in a Barrel, our Star Wars: X-Wing tournament, which takes place on Saturday 7th November. Location: The Games Shop, Aldershot. Close enough to the town centre that we will not be catering. You'll be able to get tea and coffee from the venue, but you'll have to nip into town for lunch. This is NOT a Rankings event. The pack gives you the details. Clicky the piccy. Once we've received your email, you will be sent a Paypal invoice for £10 within 7 days, so please make sure you tell us what email account to send it to if something other than the email you're contacting us from. 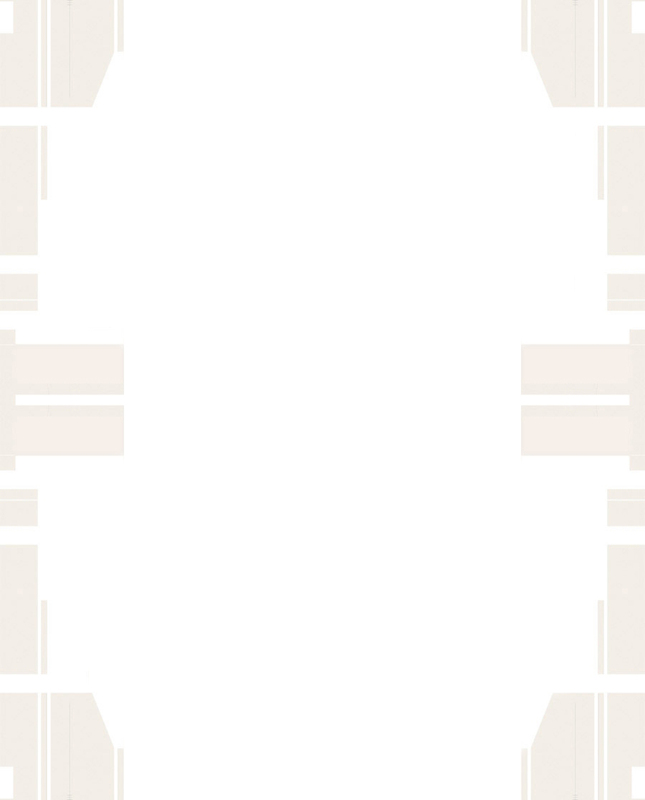 If you want to pay another way, let us know how when you email.